yes for the sleeping ones. Awake ones can walk by themselves. Its buy first pay later if you know what i mean. 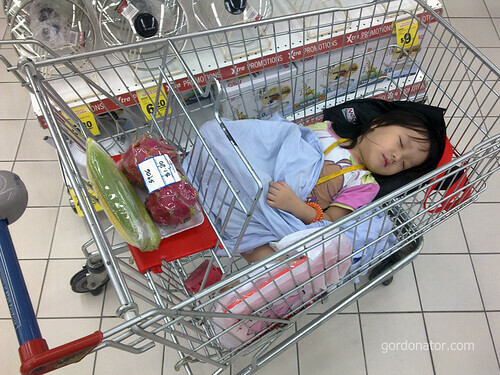 When did NTUC get a ‘Little Girls’ section? Can we place advance orders for the lolis? What are the return policies like?